Earlier this week, a fish that looked like an alien was caught and it really freaked people out. Fishermen caught the bizarre-looking critter off the coast of Cabo, Mexico, and had no idea what it was. In fact, no one knew what it was – not even the experts. 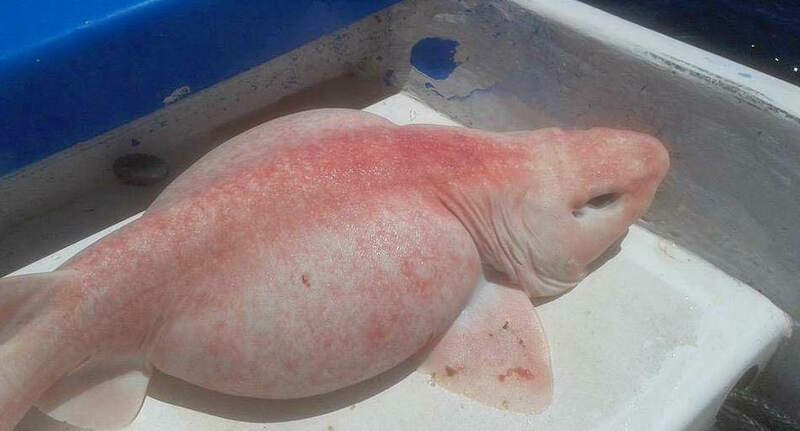 But the creature, which has been described as everything from a Pokemon to a chicken breast to a turtle without a shell, has now been identified – and Pisces Sportfishing Fleet say its an albino swell shark. The photos originated from Jaime Rendon, Captain of Dr Pescado, whose client caught the creature about one mile off the shore in 370ft-deep water. And although the creature has the skin and three rows of teeth like other sharks would, some of its other features have cast doubt over the identity of the specimen. The fishing company says the fish was difficult to identify as it has three gills on either side of its head instead of the five to seven other sharks usually have. It’s oddly pigmented skin and alien eyes also caused confusion. 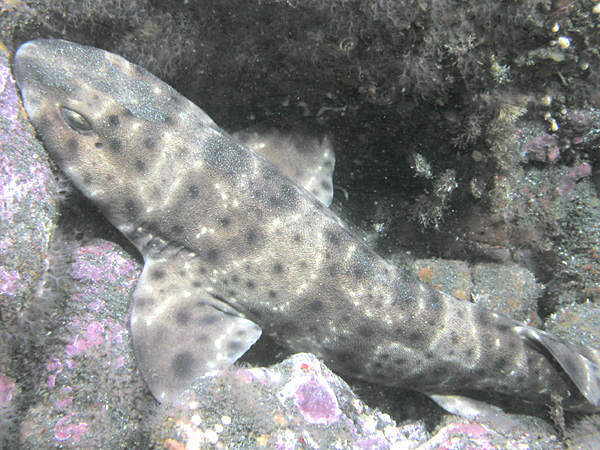 So if its not a swell shark – what is it? Well, most people thought it was an alien. But after experts chimed in, they confirmed the bloated fish is, in fact, a swell shark. Well, at least we now know it can’t take over the world.